Having a new baby is wonderful but also so life changing, tiring and overwhelming at times. Sometimes even getting out of the house can be daunting and scary, and there’s always that last minute nappy explosion as your going out the door! I was diagnosed with Postnatal Anxiety after my first baby, I couldn’t eat anything and spent most of the day crying. My baby was fine, but I was a wreck. Each night I went to bed wondering how I would feel each morning. During the day the walls would fall in on me and I spent each day walking miles to kill the time until my partner came home from work. We had moved house away from family and friends and I felt so lost and lonely. After months of feeling like this I decided to set up a MUM&BABY YOGA class as there was nothing like this around at the time. It gave me focus and part of the ‘old me’ started to come back. I found getting out of the house and meeting other mums and babies helped me hugely. I realised I wasn’t the only one who found having a new baby overwhelming. This was 8 years ago now, and looking back, one of the most challenging difficult times in my life has led me to where I am now today – supporting women throughout fertility, pregnancy and into motherhood, and encouraging other women to reach out and support eachother. Our Yoga Mammas Baby Classes focus as much on mums as they do babies, and are suitable to join as soon as you feel ready to get out of the house. I encourage the chat, and swapping numbers etc so everyone leaves the classes knowing lots more new mums. Many of the friendships made in class last long after the classes end. My second baby was a completely different experience, so just because you have PND once doesn’t necessarily mean it will happen again. If you’re ‘not feeling yourself’ or feel something isn’t quite right, talk to your doctor. I kept telling myself it would go away by itself and tried lots of natural remedies but eventually admitted I needed more than Vitamin B. I never had or have since suffered from mental health issues and hated having to take a prescription of anti anxiety medication. But once I started to feel them bring me back to myself I knew they were working for me. After 6 months, I was what I would describe as feeling back to myself. There’s lots of help around, whether you join a group or a class, reach out, get support and find your tribe. 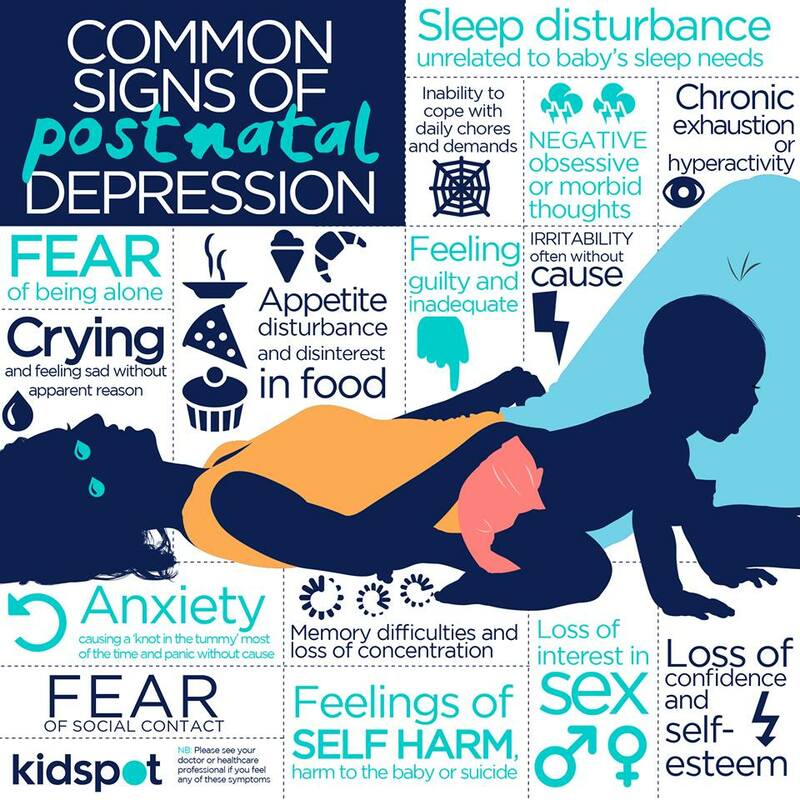 Posted in Baby Class, postnatal anxiety, postnatal depression, pregnancy and tagged baby, ftm, mental health, pnd, yogamammas.